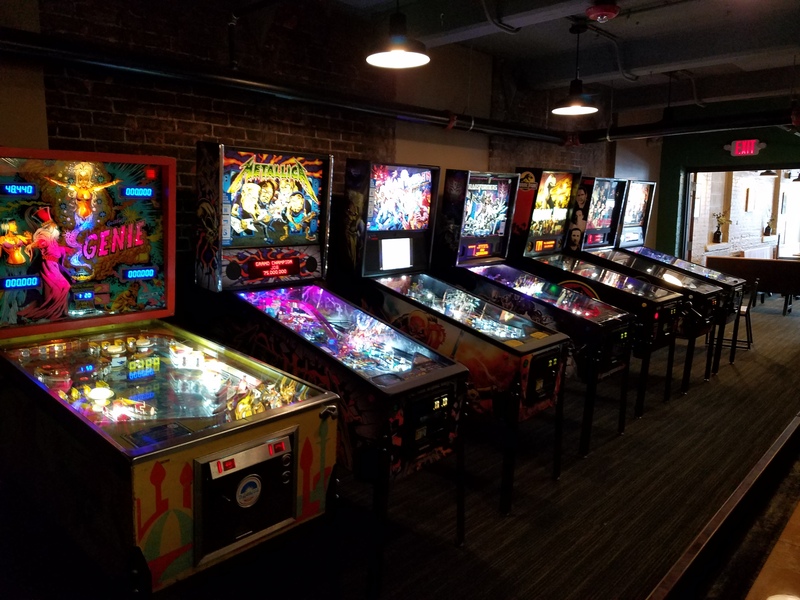 Pinball Weekend 3 at CBW! 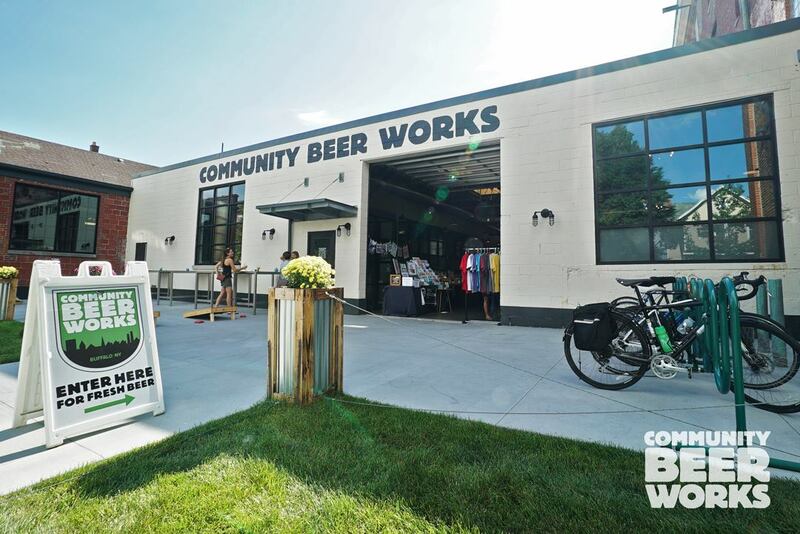 Once again, we’re teaming up with our friends at Community Beer Works for our third annual weekend of pinball and beer for a great cause. Full details below (courtesy of CBW), or RSVP on the Facebook Event! 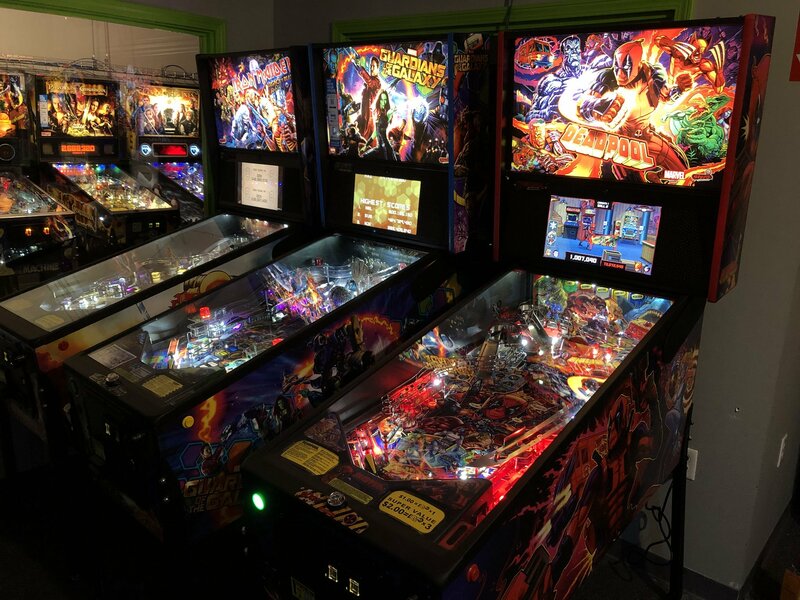 On Thursday 3/7 Buffalo Pinball will broadcast a special episode of “Bro, Do You Even Pinball?” from our game room. 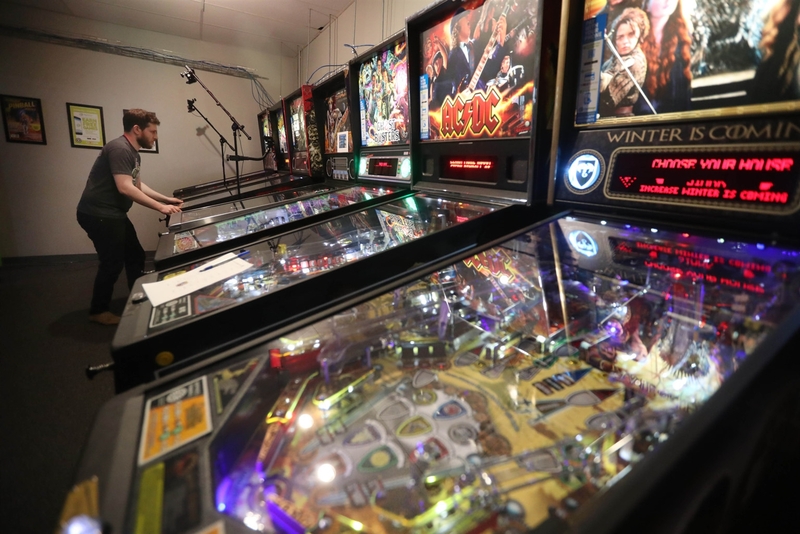 The episode will feature Munsters, a table from the 2019 tournament. 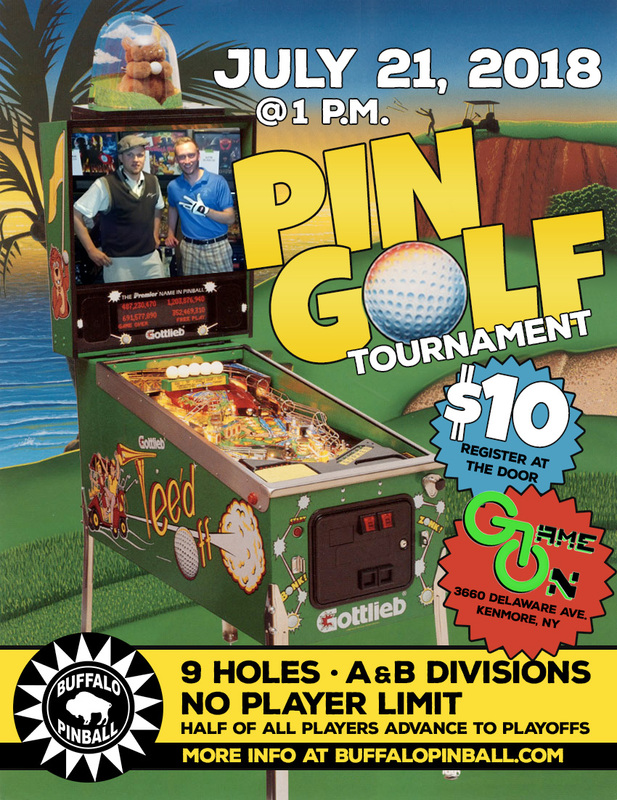 You can watch the livestream at www.twitch.tv/buffalopinball beginning at 8 p.m.
On Friday 3/8 and Saturday 3/9 we’re holding a special high-score selfie contest featuring a different pinball table from the tournament! Simply post a selfie showing your face, high-score, and selfie card in the frame to this event page (required). At the end of the weekend we’ll award prizes to the high-score champion from both Friday and Saturday. 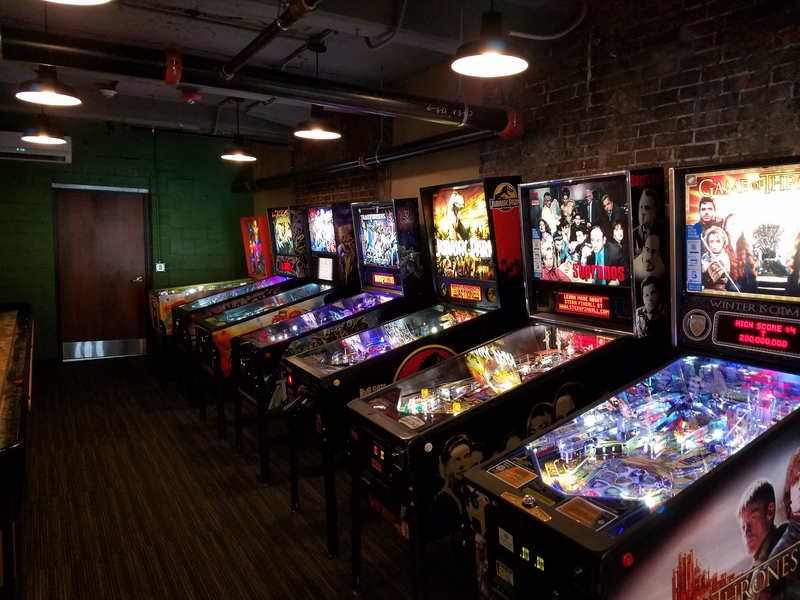 Half of all the coins pumped into our pinball games from Thursday through Sunday will be donated to Read with Reed 83 from the Andre Reed Foundation. Plus, proceeds from every pint or four pack of Let’s Go Pils sold in our taproom will go toward the charity (so drink up). You can learn more about Read with Reed 83 at andrereedfoundation.org/readwithreed83. 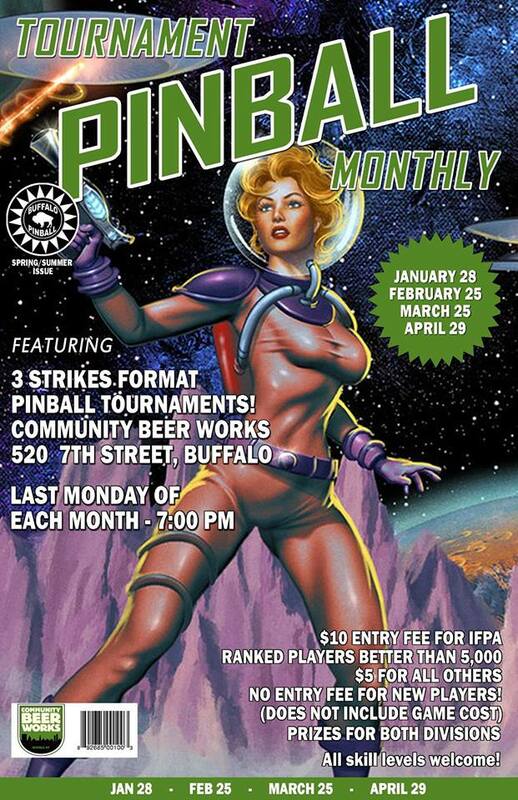 The Third Annual Charity Pinball Tournament will be held on Sunday 3/10. Qualifying rounds will be held from 11 a.m. to 4 p.m. A $1 donation to Read with Reed 83 gets you one registration into the tournament—you can try more than once! For each attempt, you’ll receive a raffle ticket to win prizes. 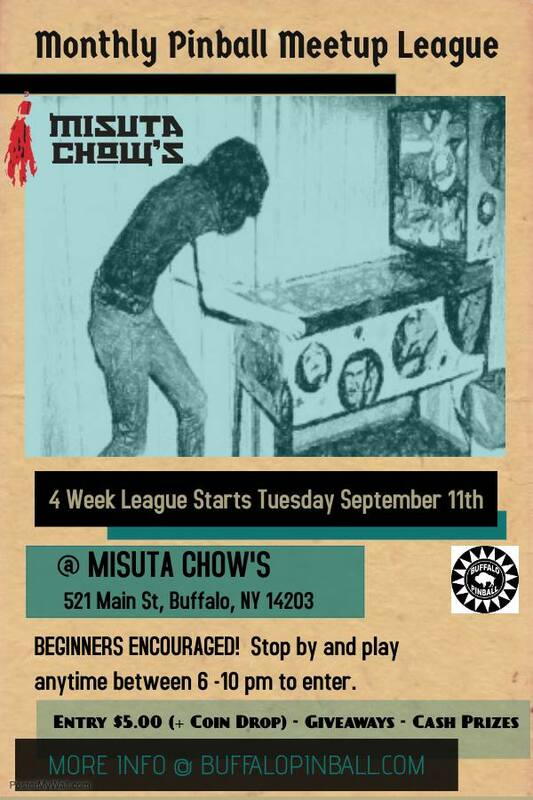 The featured games will be Munsters, Iron Maiden, Metallica and Game of Thrones. 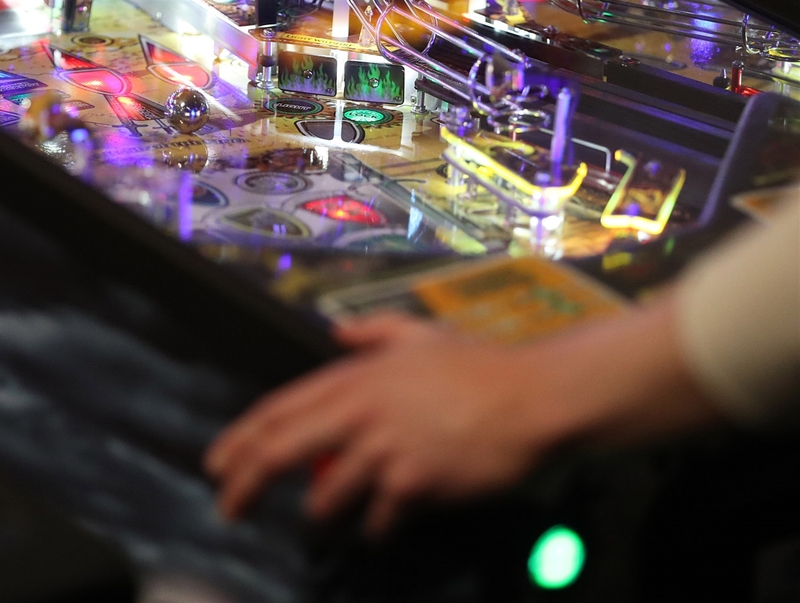 You need to play each machine at least once, but can keep playing them to try to improve your score. Playoffs will start promptly at 4 p.m. for the top six qualifiers, with the top two getting byes straight to the finals. Playoffs will be two rounds with one game each round. 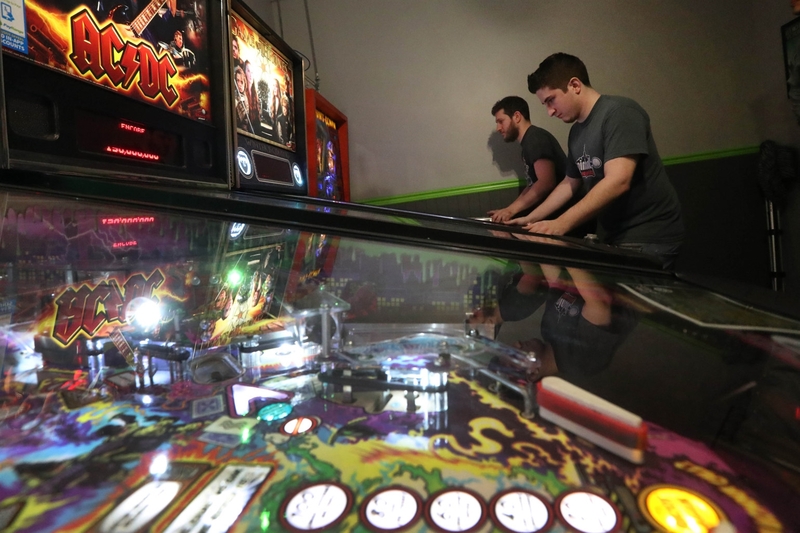 Practice up on your pinball skills and get ready to join us every day for Pinball Weekend 3 at CBW! It’s all happening at 520 7th Street on Buffalo’s west side. 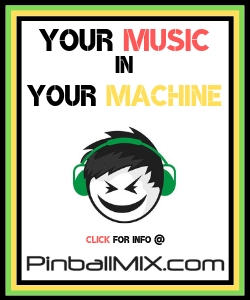 We said pinball 12 times in this post…no, 13 times! 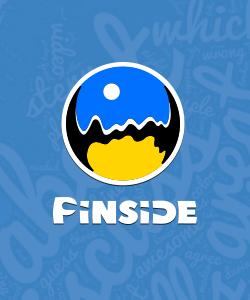 This entry was posted in Streaming, Tournaments and tagged charity, event, livestream, tournament, twitch on February 23, 2019 by k3v2. 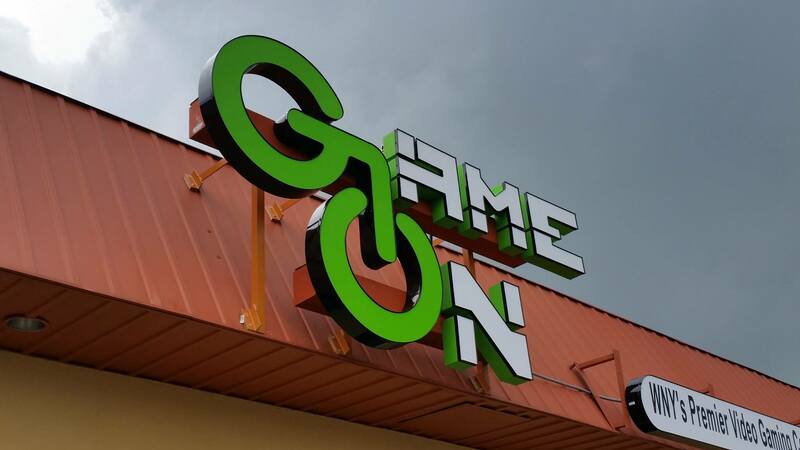 GameON is Western New York’s best spot for gaming of all kinds, and features a full kitchen as well as a wide selection of beer, snacks and energy drinks. Thanks to an anonymous donor and in honor of Veterans Day, any veteran who plays in the Fall Brawl will receive a $10 discount on their entry fee. If you’re a vet and already preregistered, let us know and we’ll refund $10 to you at the event. Separate prize pool for B division players! Please note: tournament cost does not include cost to coin-up the games. One set of Pin Stadium lights or Orion’s Belt (winner’s choice) courtesy of Pin Stadium – A $300 value! 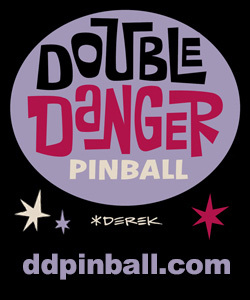 Four translites and four t-shirts from Jersey Jack Pinball. Total prize value: $280! 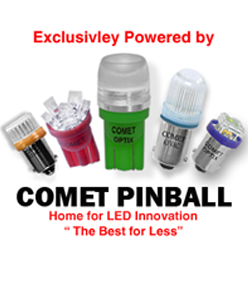 100 frosted sunlight LED bulbs, three t-shirts and one illuminated flipper button kit, courtesy of Comet Pinball. Total prize value: $135! A 100 ring kit (you pick the color) and a set of nut drivers courtesy of Titan Pinball. Total prize value: $112.45! 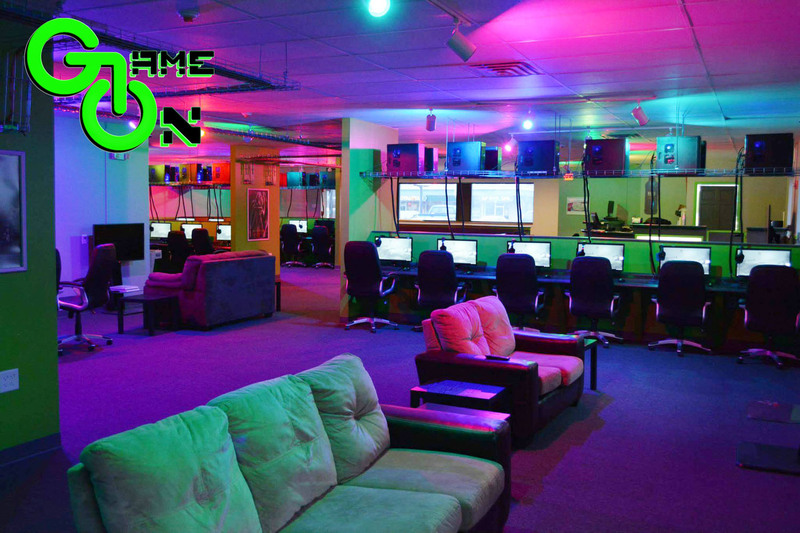 Two (2) one-hour VR sessions for two people, and two (2) five-hour packs of gaming time and a 1/2lb burger, fries and drink, courtesy of GameOn LAN. Total prize value: $103! 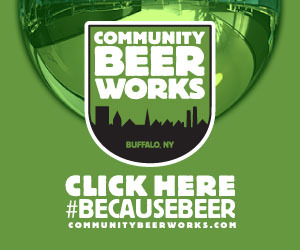 Three gift cards for Community Beer Works, total prize value: $32! Finals: Top 10 will advance to playoffs, with the top 2 getting byes straight to the finals. Playoffs/finals are 3 games each round with 4, 2, 1, 0 scoring. 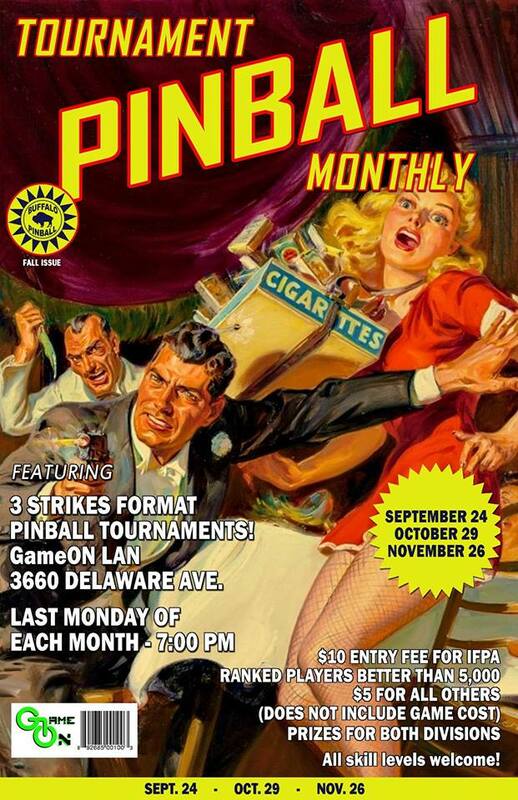 This is an official IFPA tournament for WPPR points. 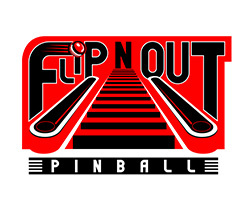 This entry was posted in Tournaments and tagged pinball, tournament, Tournaments on October 9, 2018 by k3v2.